(RxWiki News) Proper care of your teeth and gums promotes dental health and lowers your risk for dental issues like tooth decay, gum disease and tooth loss, among others. Here's what you need to know about keeping tartar and plaque at bay and lowering your chance for inflammation of the gums. In general, follow these three steps to keep your pearly whites healthy. 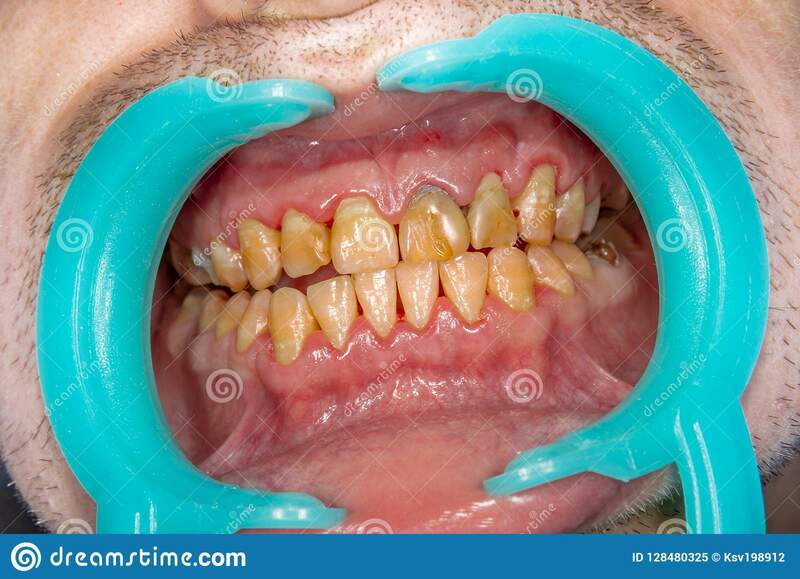 Gum disease is caused by bacteria found in tartar and plaque. When plaque does not get removed, it turns into tartar, which invites bacteria in. This then leads to inflammation of the gums, which is known as gingivitis. Gum disease is broken into three levels: gingivitis, mild to moderate periodontitis and advanced periodontitis. Gingivitis is the first stage. If it is caught early, it can be reversed with proper tooth brushing and flossing. The next stages are mild to moderate periodontitis and advanced periodontitis, which are marked by increased inflammation and bleeding around the teeth. 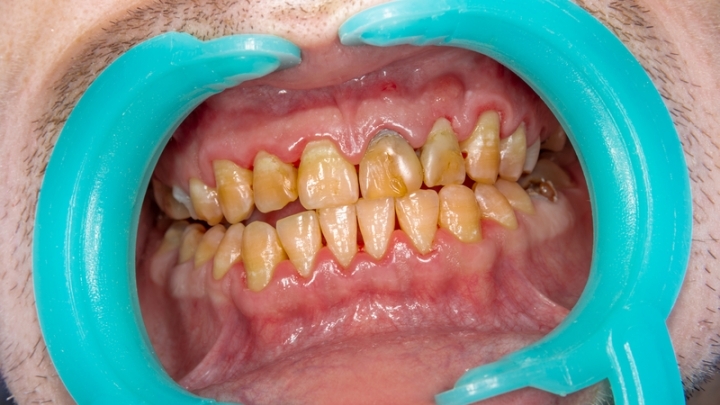 If not treated, there is a chance for bone loss and loosening of teeth (which ultimately have to be removed). 1) Get a dental exam at least once a year. You may need to visit your dentist more often if your dentist says so. Your dentist will check for problems and treat any issues you may have. This is the time to ask your dentist or dental hygienist how to check for signs of gum disease at home. Make sure to tell your dentist about all of the medications you take. Some medications can affect your teeth. About the best way to properly take care of your teeth at home. This includes how to properly brush and floss and how often to rinse your mouth with mouthwash. How often you need to see the dentist, as well as how often you should get a cleaning. What to do if you start to have any dental problems. Keep your other doctors informed about your dental care. Ask your dentist to send your exam results to your other doctors after every visit. Brush twice a day with a soft-bristled toothbrush. Do not forget to replace your toothbrush periodically. Eat right. Limit foods high in sugar. Stop smoking. Smoking can increase your risk for gum disease. Dry mouth is not only uncomfortable but can lead to tooth decay and other issues. Many medications can cause dry mouth. If you have dry mouth, tell your dentist about all of the medications you take. This way, she can determine whether any of your medications are the cause and can take the necessary course of action. If you have dry mouth, try sipping water or sugarless drinks, do not smoke, avoid alcohol and caffeine, and try sugarless hard candy or sugarless gum. If you have any questions about caring for your teeth, ask your dentist. In addition, if you have any questions on what toothbrush, toothpaste, floss, mouthwash or other dental products to choose, ask your dentist or dental hygienist.